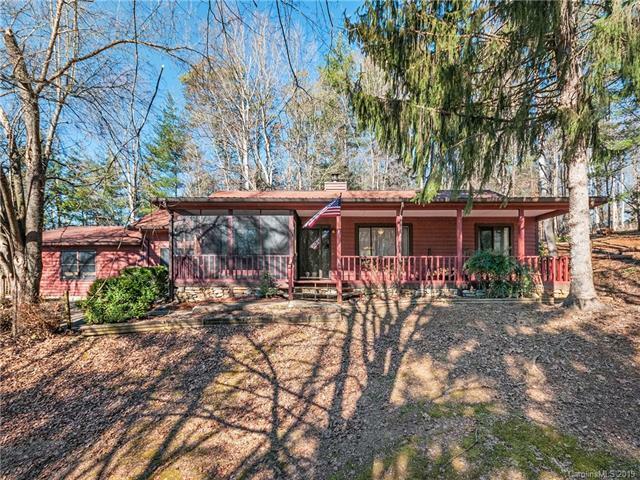 36 Mountain Brook Drive #36, Candler, NC 28715 (#3467689) :: Robert Greene Real Estate, Inc.
Tucked away in Candler this home is private, yet an easy drive to everything. Comfortable living with this one level house that has an open floor plan. 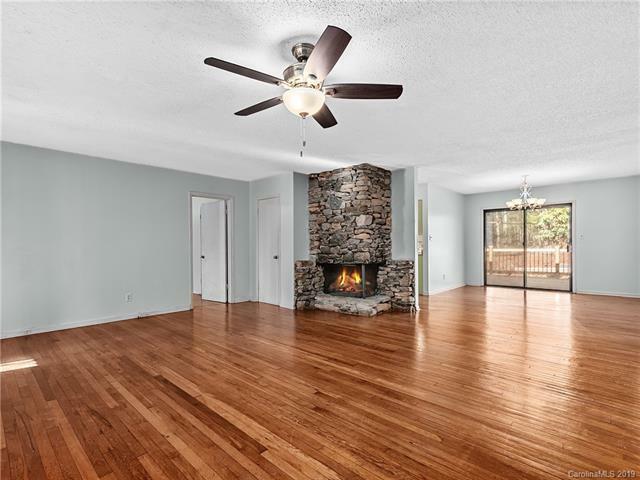 Large family room with wood burning rock fireplace creates an area where everyone wants to be. 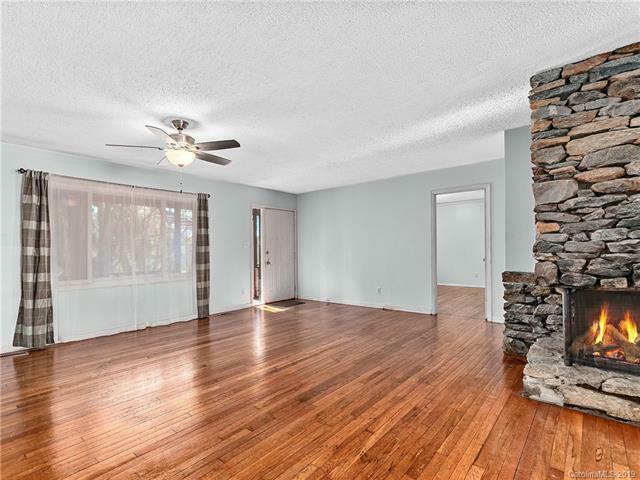 Hardwood floors in the main living areas and bedrooms are said to be from the old Candler School. The kitchen offers a good space to cook, or just to hang out. Tucked off the kitchen is the laundry, so you dont see it. The kitchen is bright with a large window and a door opening onto the new oversized deck. There is a den that could be used as a game room or a craft room. 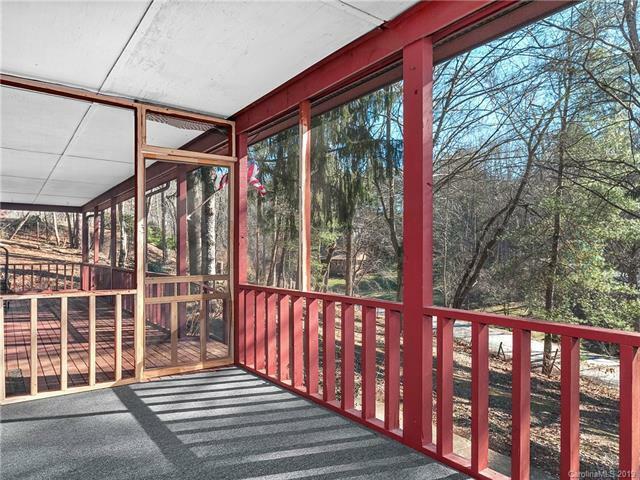 The front porch is expansive and partially screened for the lazy days of summer. Two car garage and extra parking spaces in the back. Lot is larger allowing you to have your own space. There is space to garden or sit under the trees. This home is ready for you to personalize it to suit you.